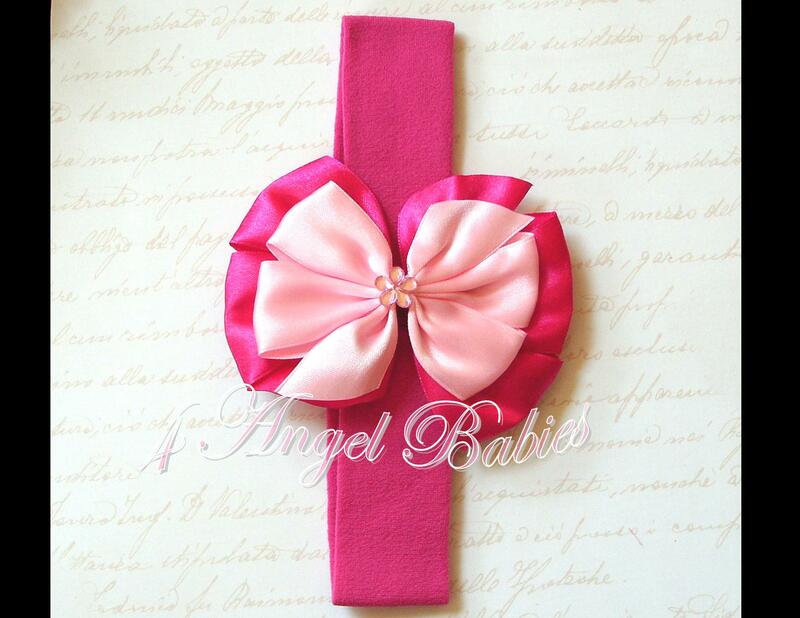 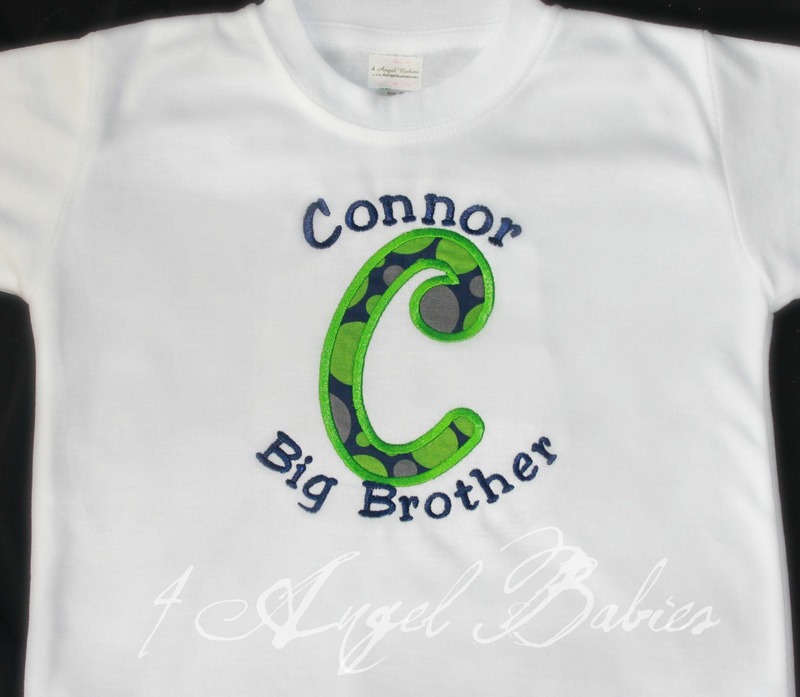 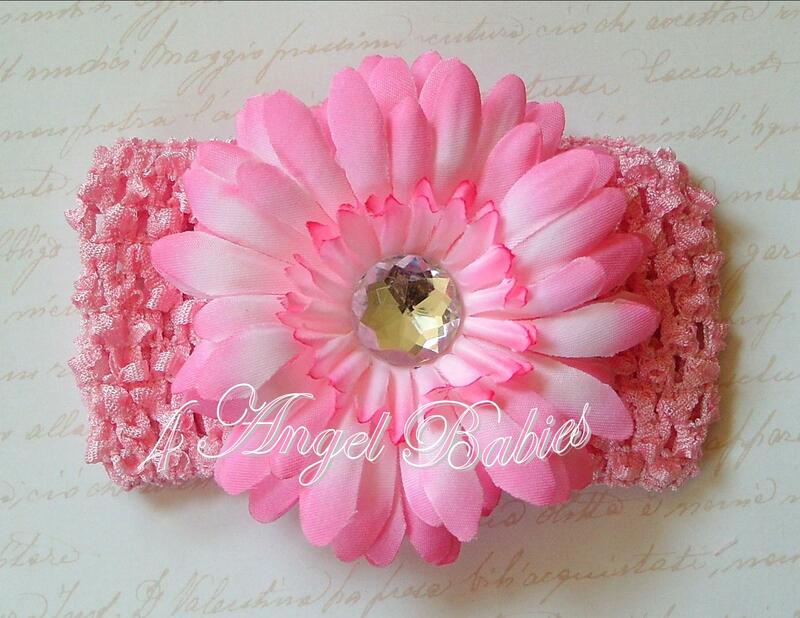 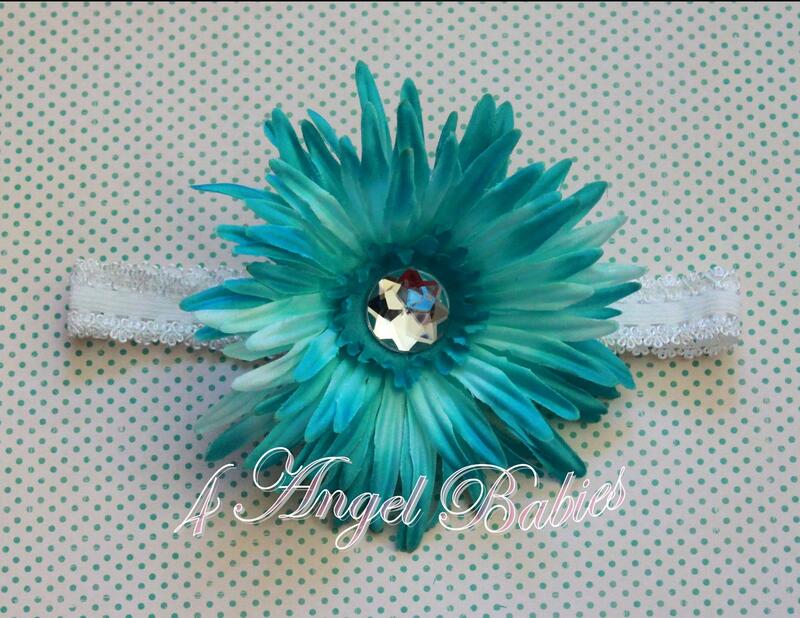 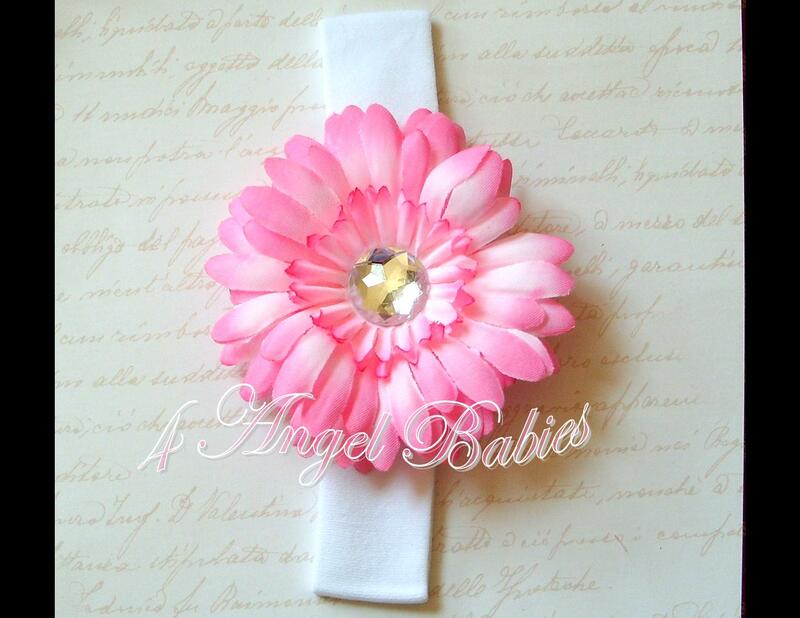 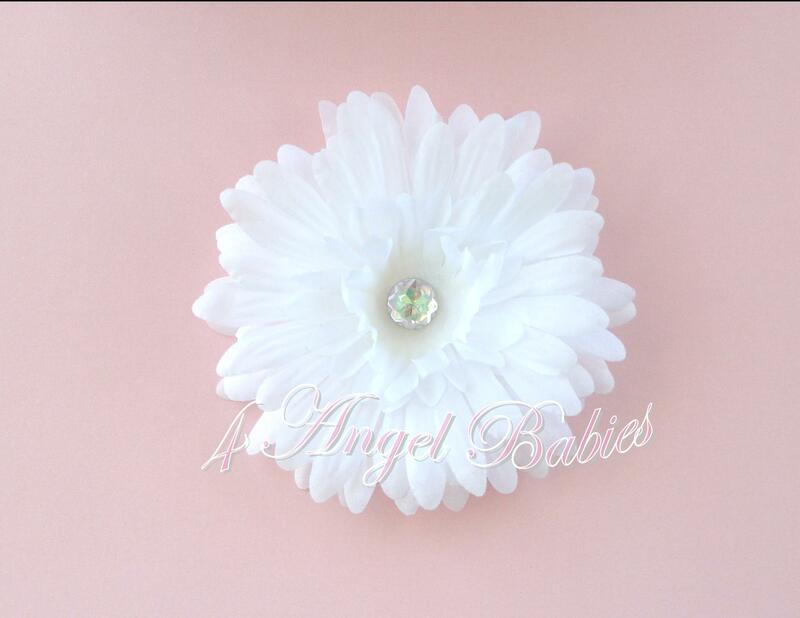 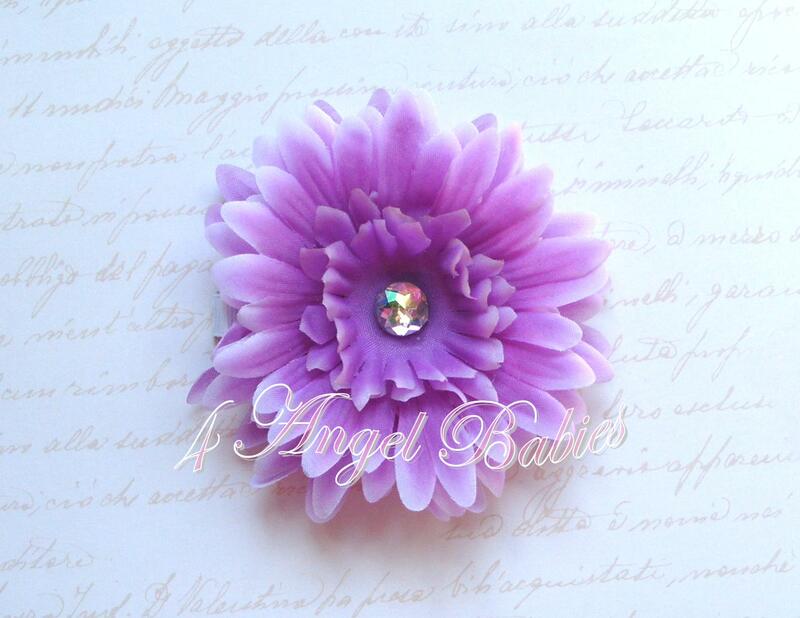 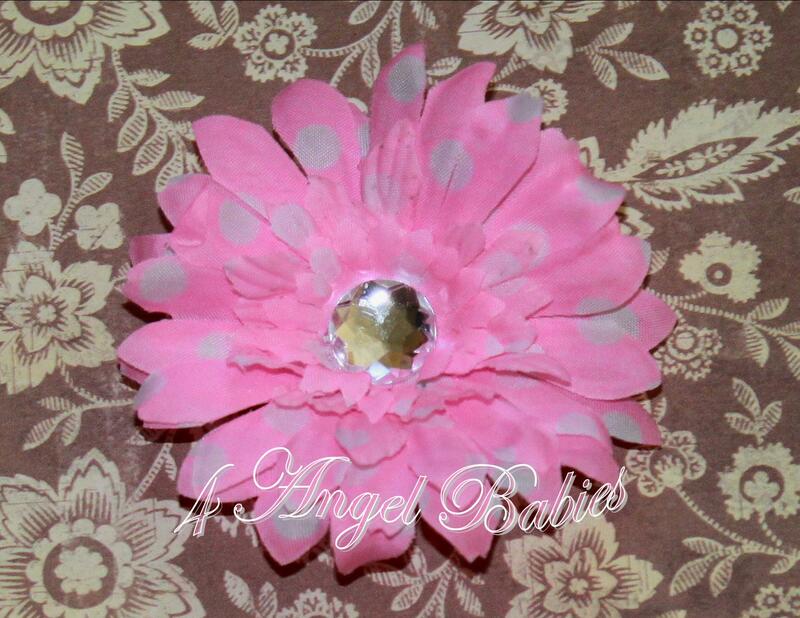 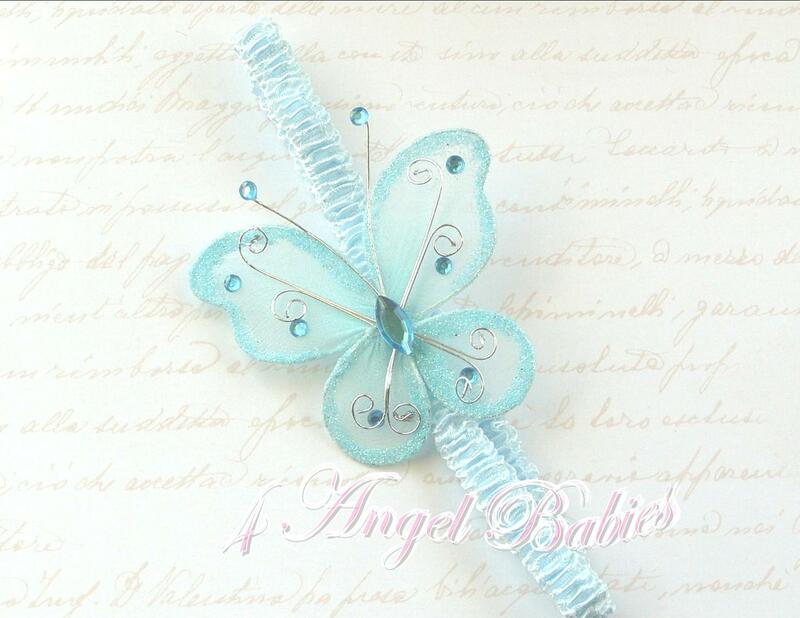 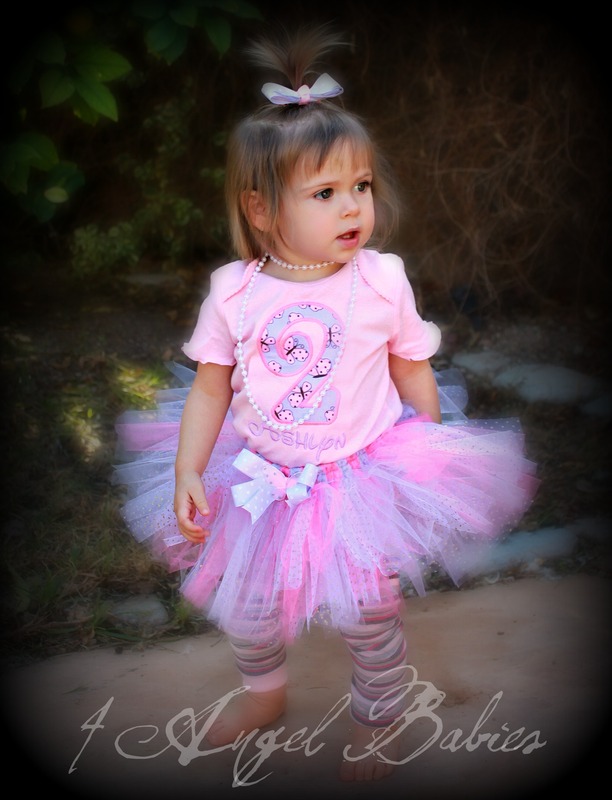 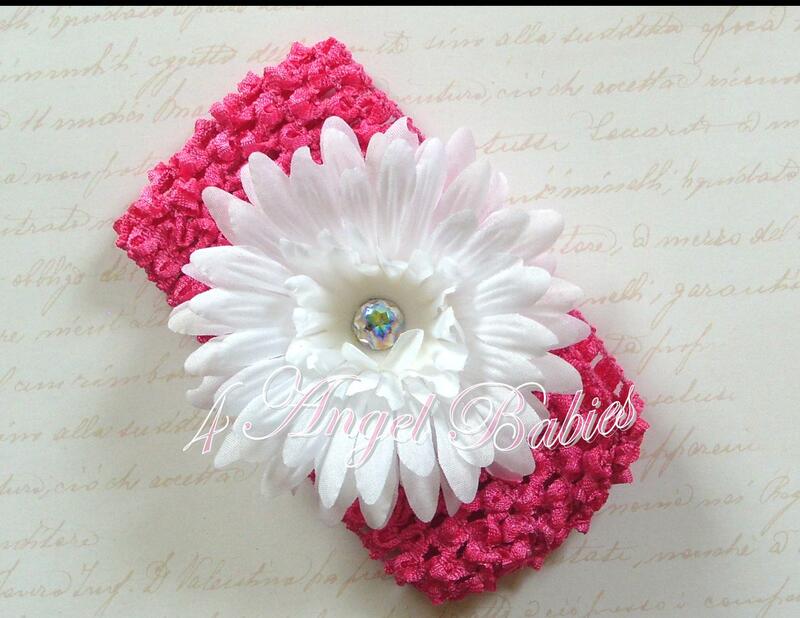 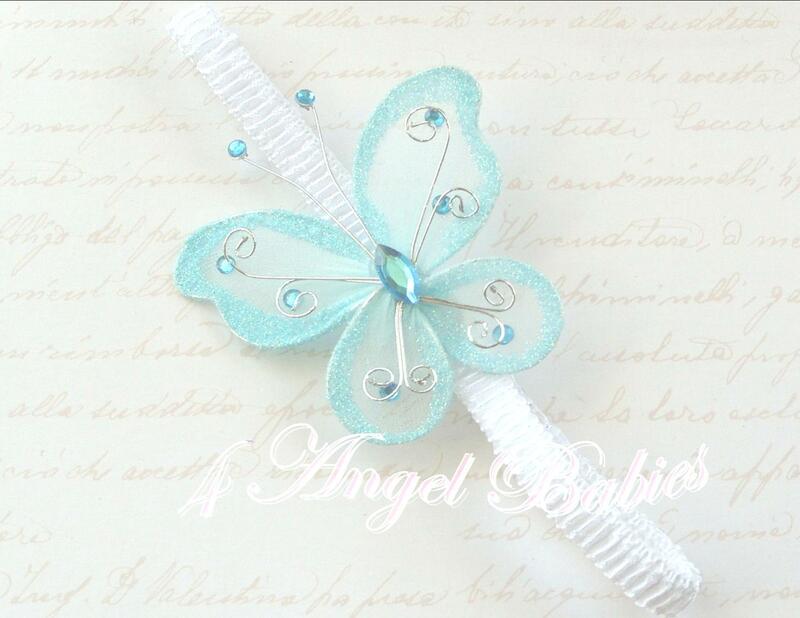 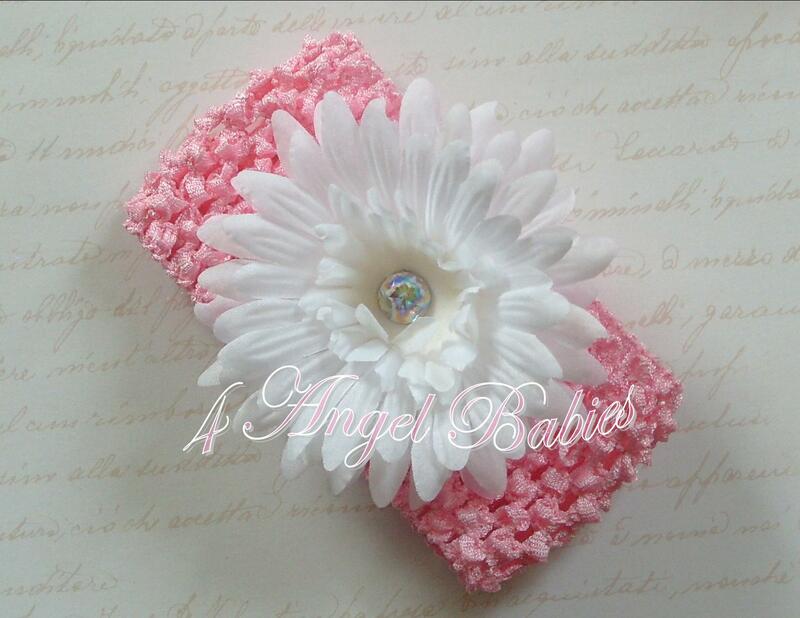 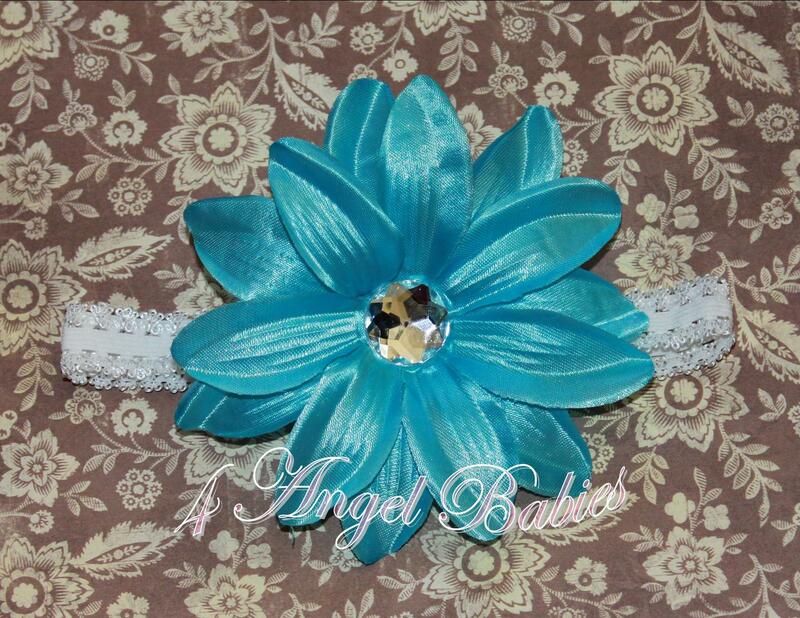 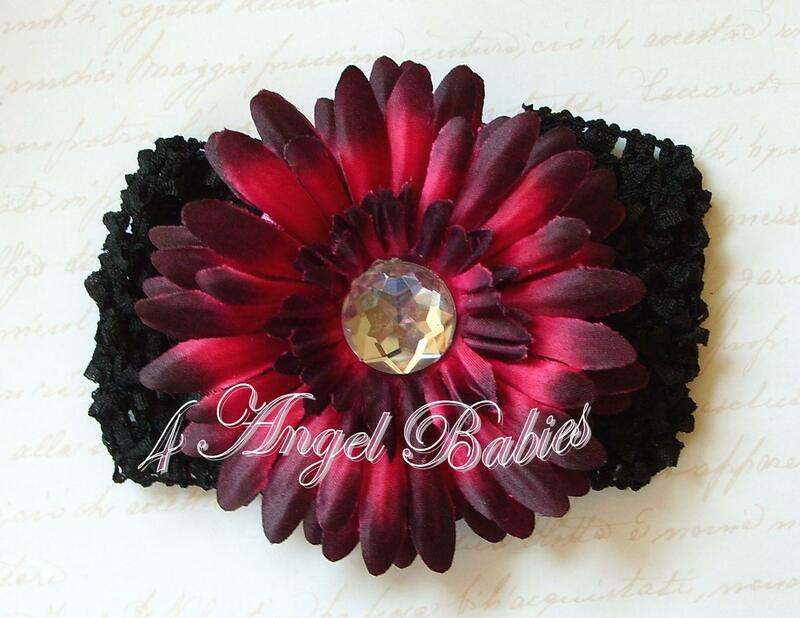 Hair Accessories : 4 Angel Babies, Custom Creations for the Angels in your life! 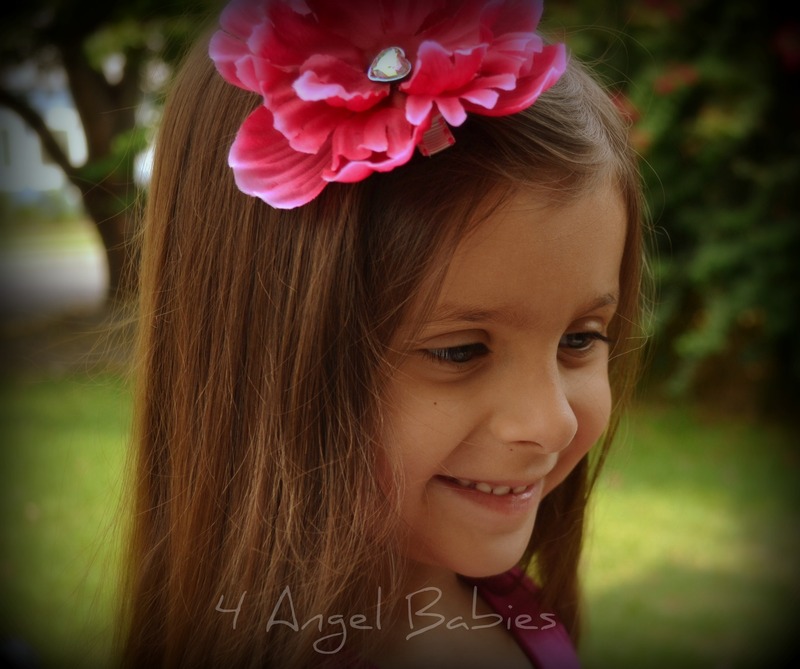 Let your little angel sparkle with these adorable hair accessories. 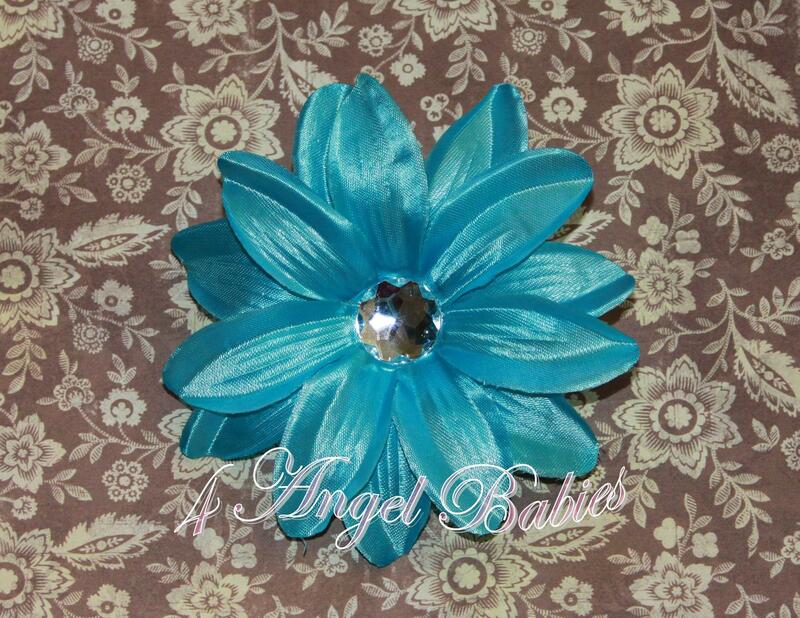 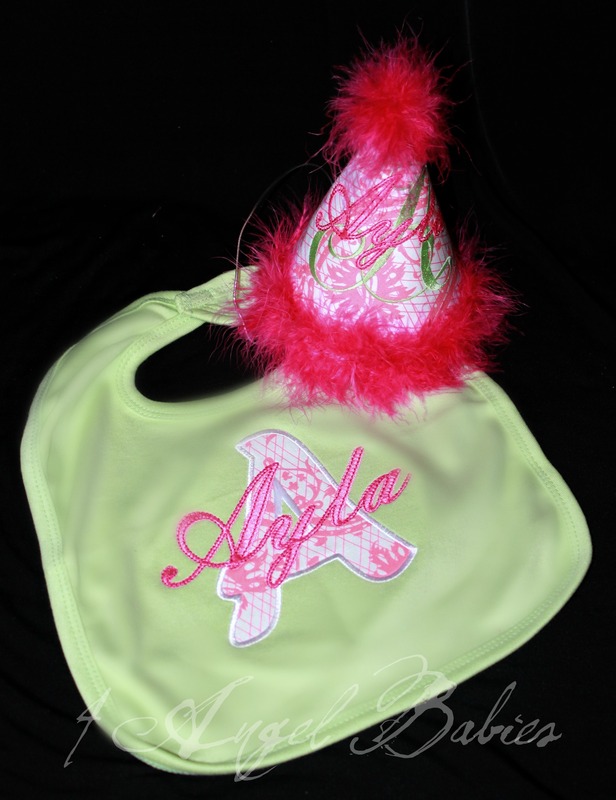 Perfect for weddings, birthday outfits, photo shoots or photography, celebrations, and the holidays! 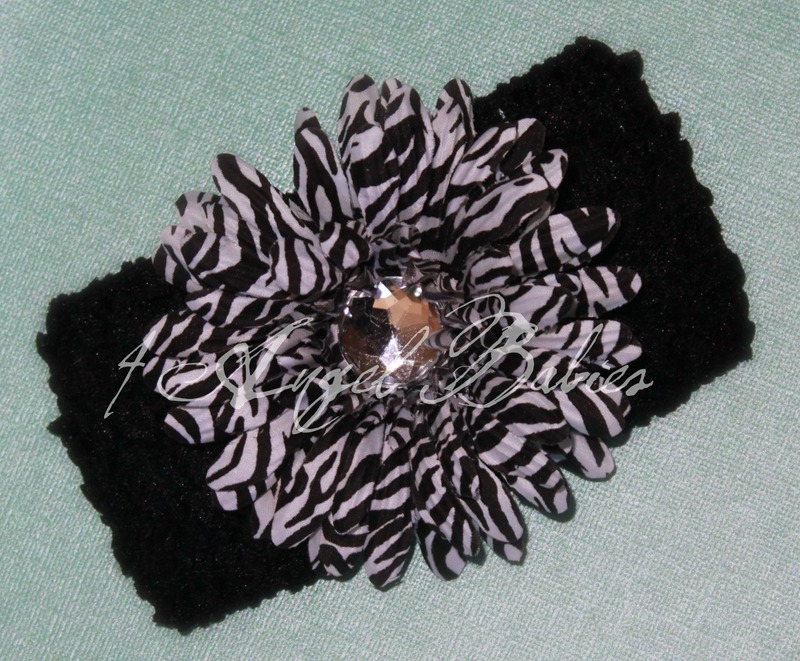 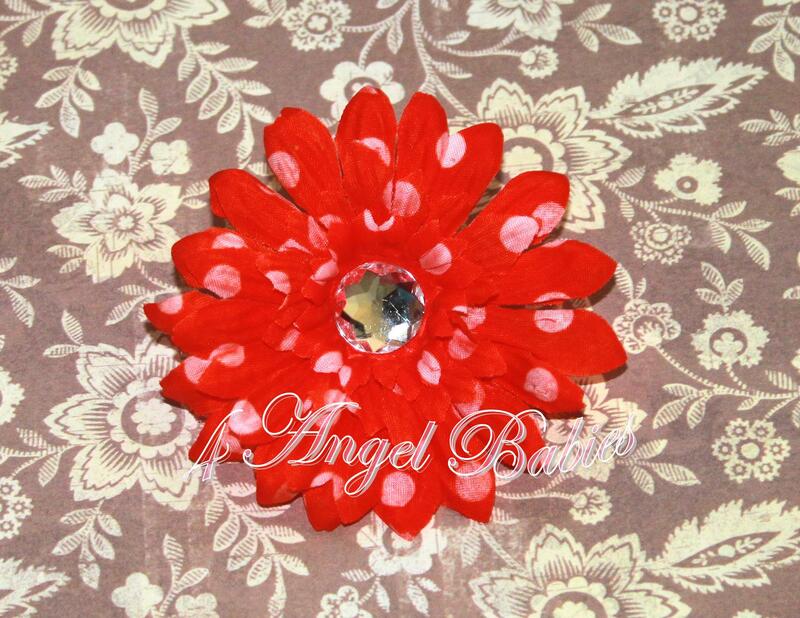 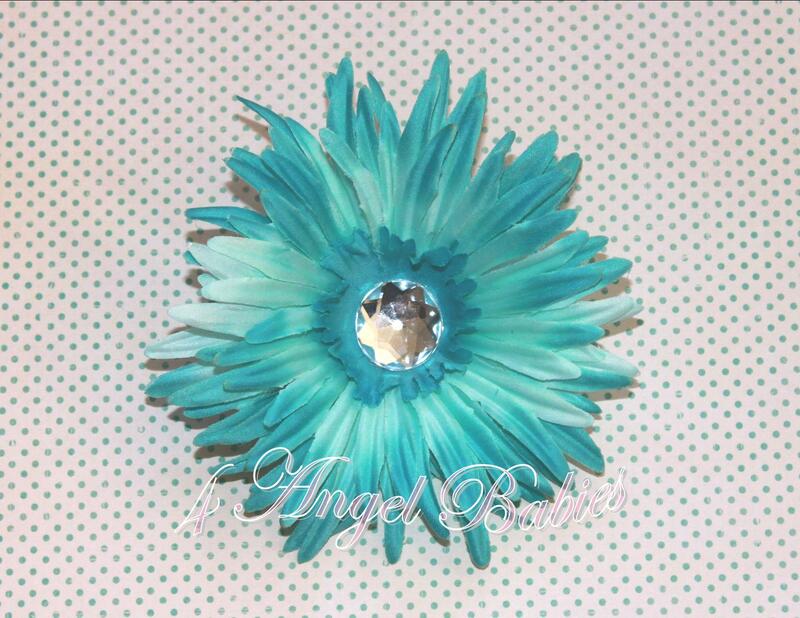 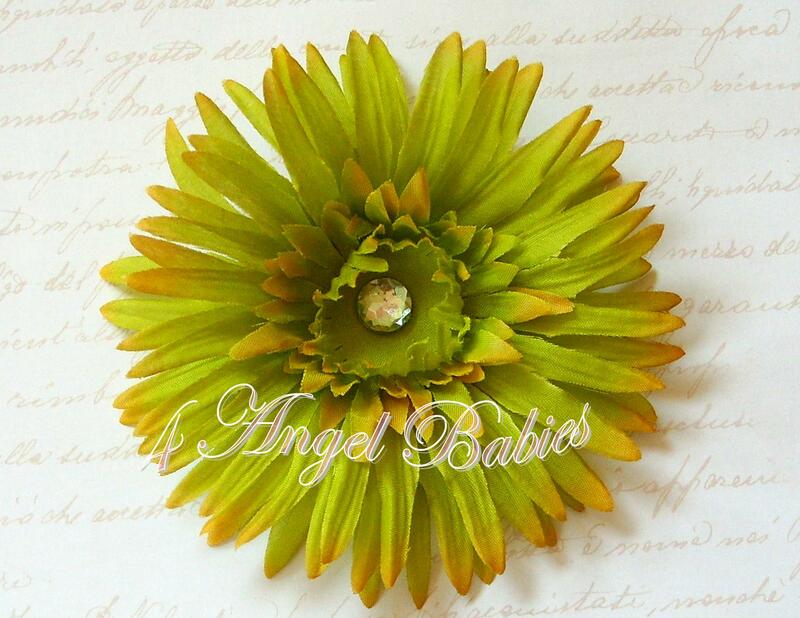 All flowers can be made into hair clips or headbands. 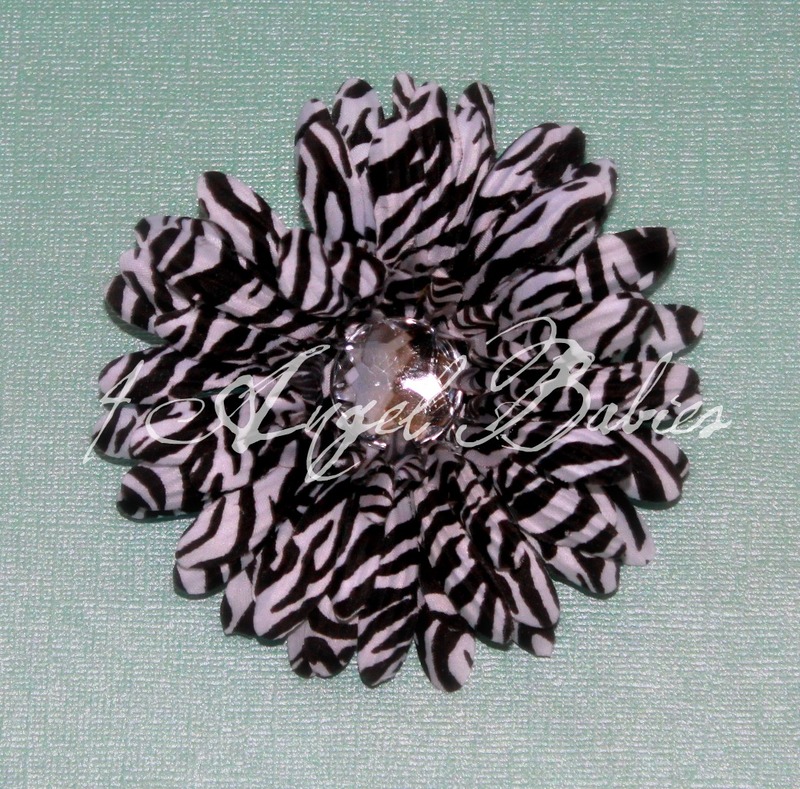 Dress up your little angel with one of these adorable hair pieces!Includes 4" zebra gerbera daisy attached to alligator clip.